Home Platinum Services is an end-to-end remodeling and renovation company specializing in kitchen and bathroom remodeling. Our specialties include kitchen remodeling, bathroom remodeling, hardwood flooring, and staircase services. Our core value is always to provide the highest customer service. We collaborate with our clients to create a trusting relationship, we are available to speak with our clients at anytime! We aspire to be extremely attentive to detail, and provide everything from initial design consultations to installation and implementation of all utilities. We are the one-stop shop for remodeling and renovation. We highly value providing the highest standard of professional excellence while using the latest technologies. Home Platinum Services has the experience and the know-how to deliver the highest quality remodeling and renovations. 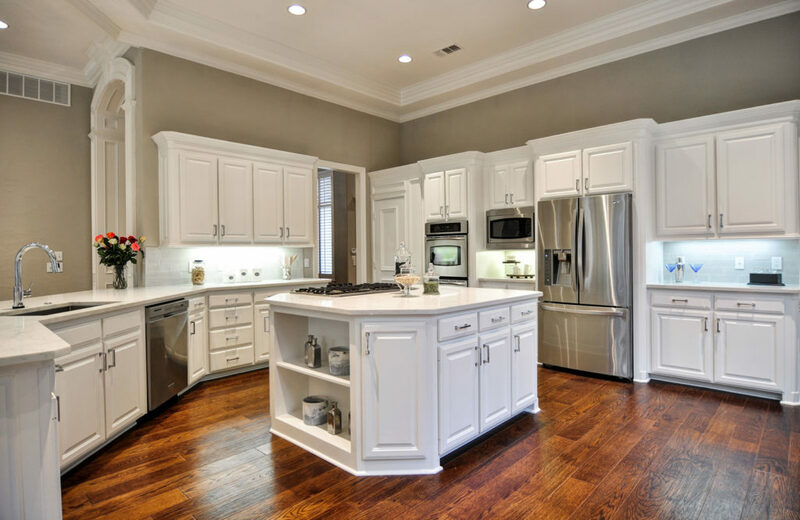 Our owner, who personally oversees every project, has extensive construction experience in remodeling custom homes. Many team members are engineers by trade and can provide unique and comprehensive value by combining the fields of engineering, construction, and design. All of our team members have built the highest confidence over the years and are highly qualified and experienced in their specialties. We work with the best so we can provide you the best. 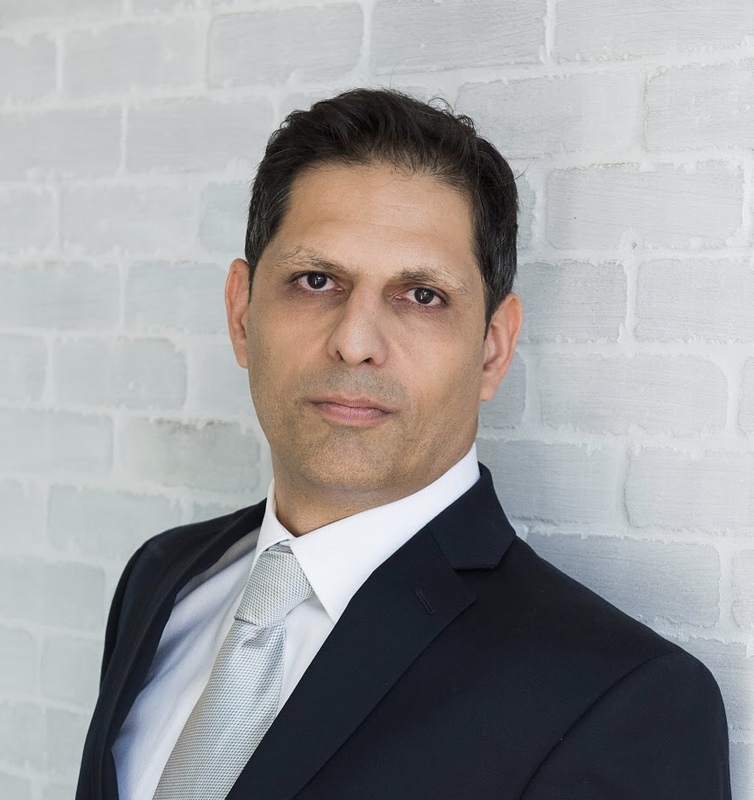 Our founder, Nima Niazi, always knew he wanted to be in the construction game. Growing up, he found that he had a passion for building, and bringing things to life. After graduating with a degree in engineering, he went to work as a project manager for a leading custom home construction company. While on the job he learned all of the ins and outs of remodeling any room from bathrooms and kitchens to cellars and tennis courts. As the economy declined in 2009, so did the amount of work that was coming in. However Nima decided he was going to construct something out of nothing and founded his own company, Home Platinum Services. He set out with a core vision in mind, to deliver the highest quality projects with the best customer service. Within the first year he was earning a profit as word-of-mouth spread about the quality and service he provided. Although the company has grown since 2009, his core values remain throughout everything he does.